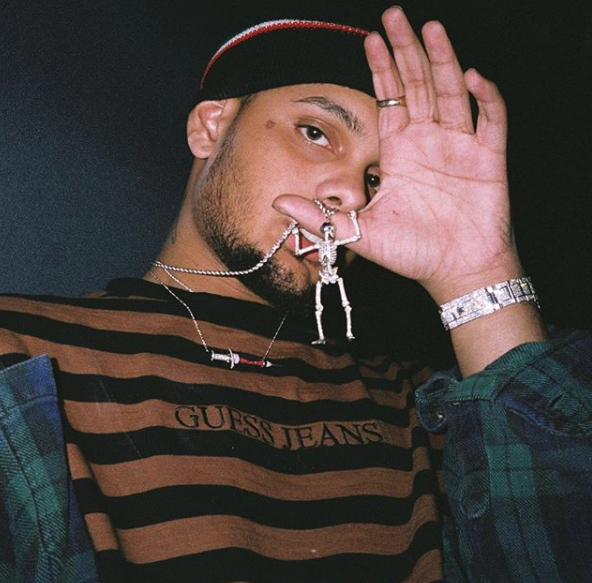 Smokepurpp has been relatively quiet in the months prepping fans for his highly anticipated Deadstar 2 release. 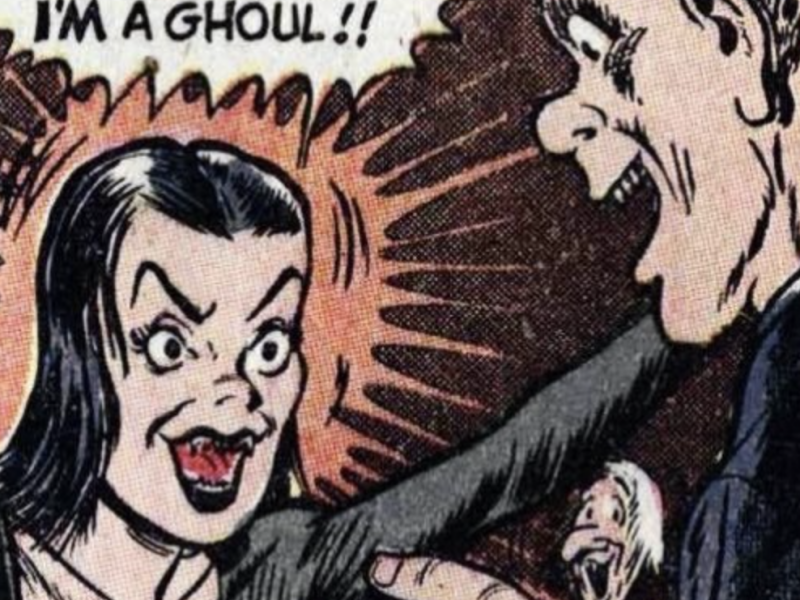 Promising Seattle talent Ghoulavelii drops off a rappity new single, “Heard Sum,” adding to his widely diverse catalogue of releases this year. 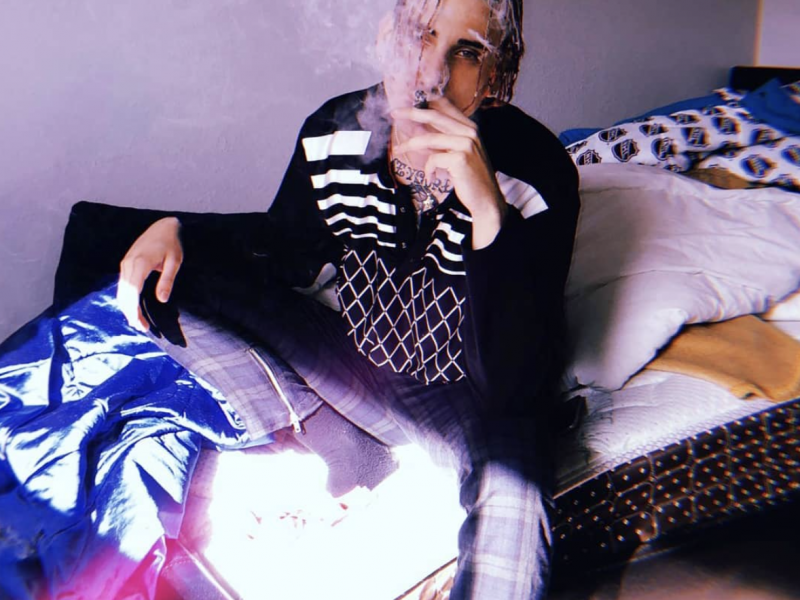 Rising producer dontsleep has been gaining a buzz over the last few months, working with artists like BBY GOYARD, 10 Cellphones, BoofBoiIcy, and many more. 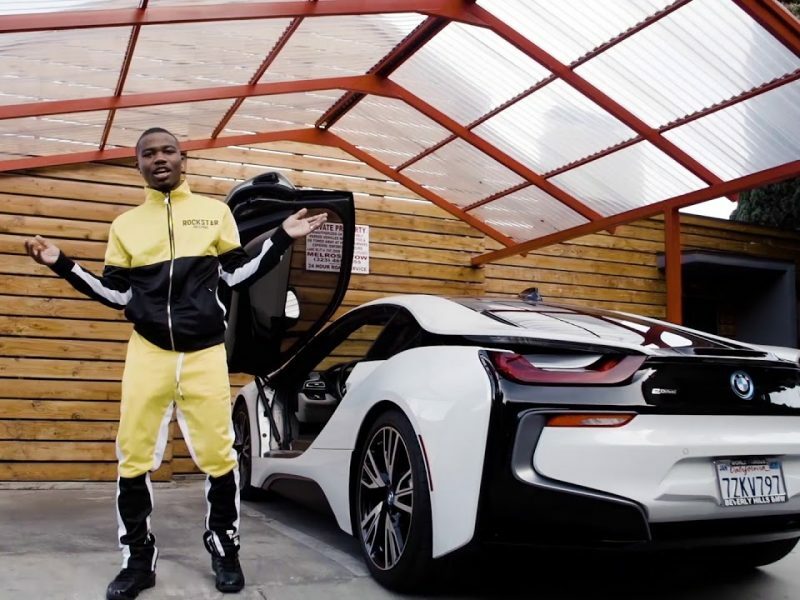 ﻿ Roddy Ricch is next up.